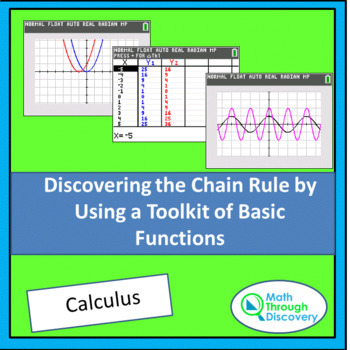 Through this lab activity students discover the chain rule for differentiation. Very often students think the derivative of f(g(x)) is simply f’(g(x)). 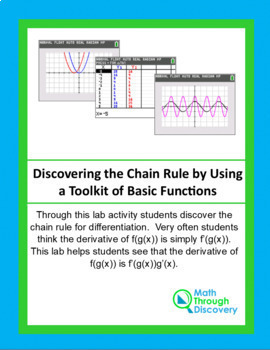 This lab helps students see that the derivative of f(g(x)) is f’(g(x))g’(x).